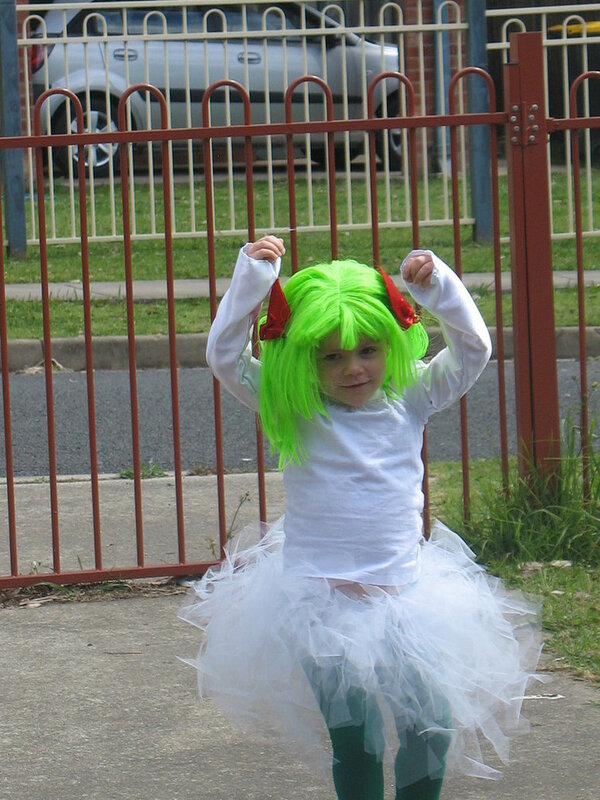 Kids in cosplay are always super cute. This has been true with other geeky nerdy properties such as Star Wars (see UnrealityMag here). The formula holds true even for Pokemon. 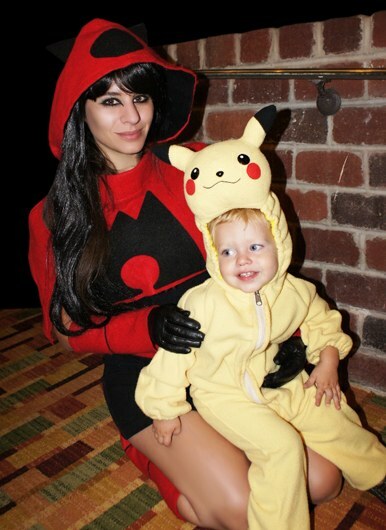 I’ve included the top five (in no particular order) Pokemon-related (gijinka, cosplay, etc.) 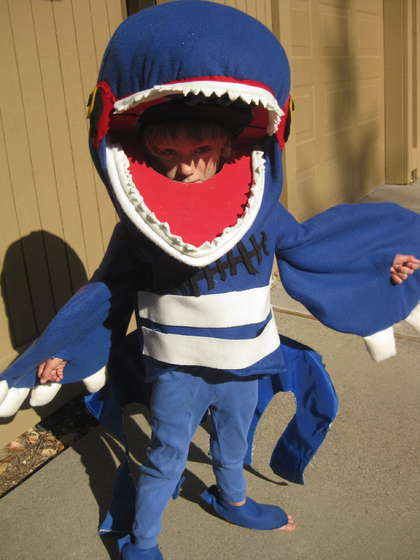 costumes that get you to make that sound everyone makes when they see something cute. You know… d’aawwww. 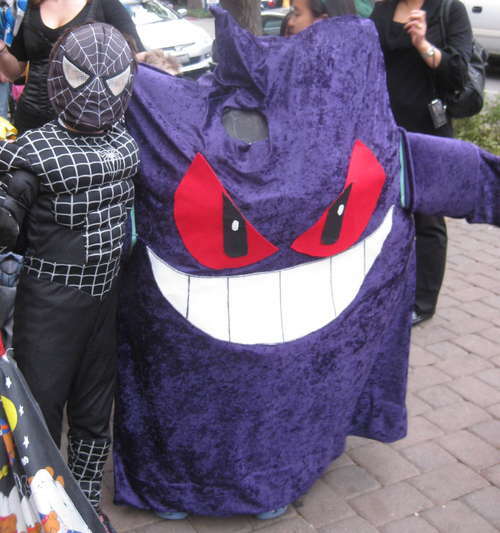 I’ve only included a few, but if you want to check out more, visit the Everything Pokemon blog and Coolest Homemade Costumes, for their own personal creations. (C)Heather Martin - Ah! So cute! Mom and son. 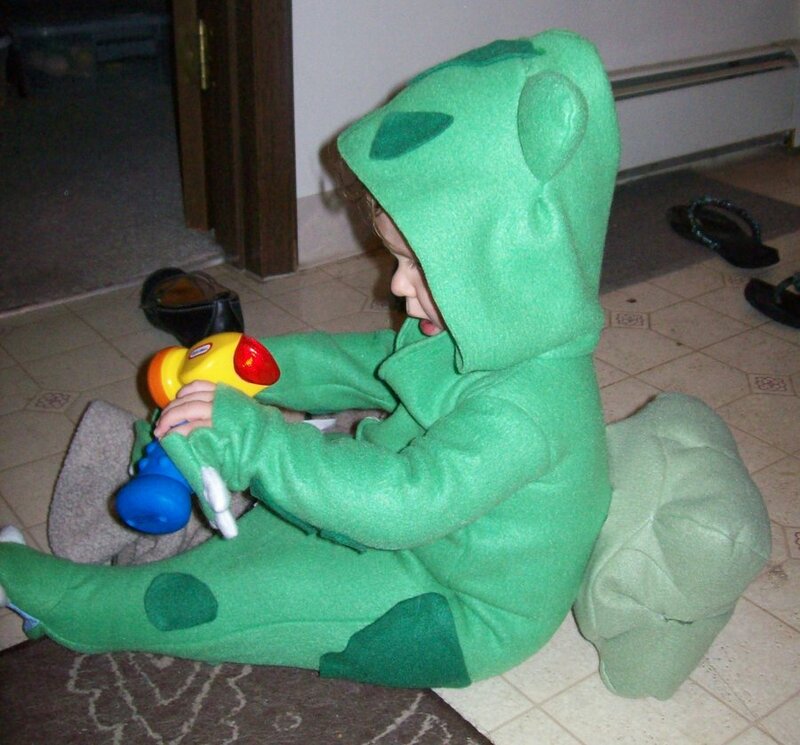 These were definitely my favorites, but there are plenty more amazing constructed and amazingly cute Pokemon costumes out there for the little ones. Sorry to anyone who got left out, but feel free to supplant this list with some of your own favorites.